By admin , in Bulging Disc Disc Degeneration Herniated Disc Reasons of Back Pain on January 24, 2019 . A thoracic back pain takes place in the backbone. 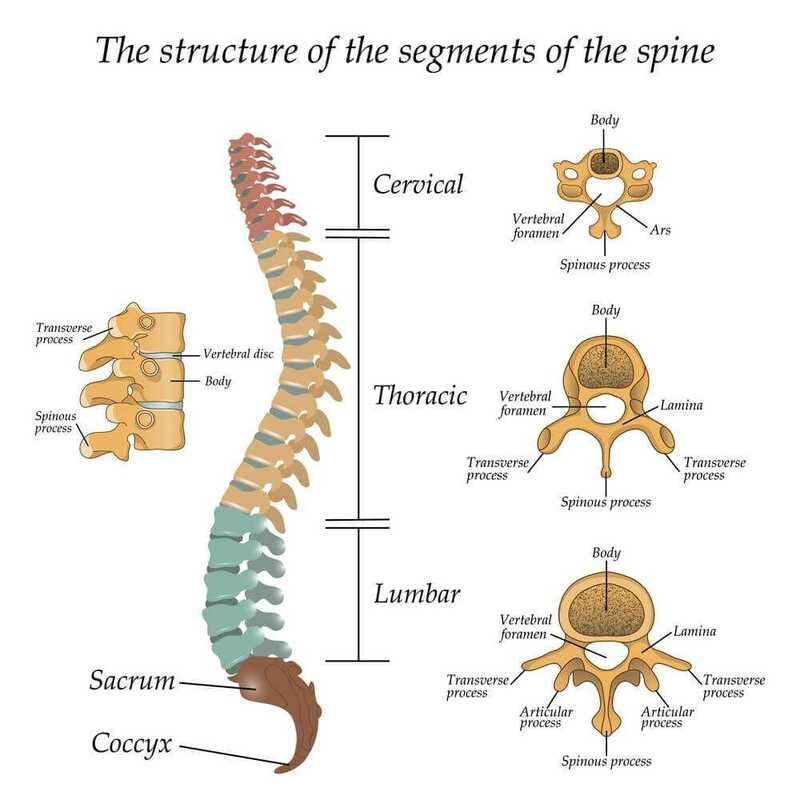 The vertebral column or more common as backbone is comprised of 32 vertebrae, seven of which is termed as cervical, 12 thoracic, five are the sacral, another 5 the lumbar and three are referred to as the coccygeal. The twelve thoracic vertebrae are labeled as the upper back and the lower portion is the lumbar region. The thoracic vertebra is different compared to the others. 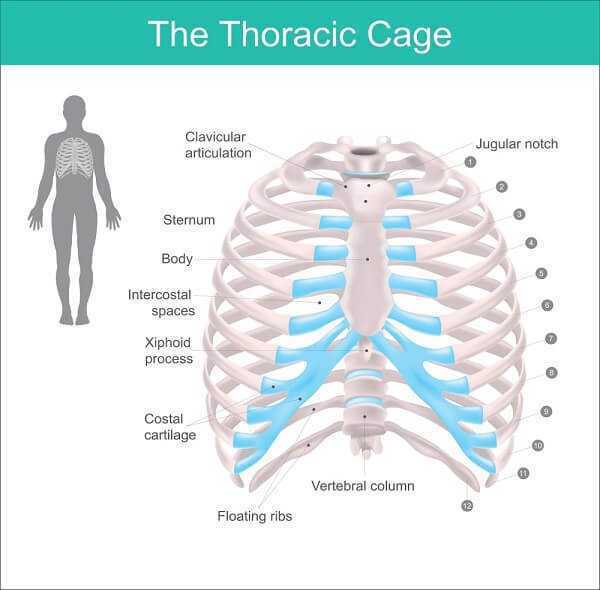 In it are 12 ribs that are all attached to a respective 12 vertebrae. The joints between the vertebrae and ribs are called costovertebral joints hence contribute additional source of pain. Meanwhile, since the thoracic vertebrae are higher than the lumbar, they do not provide much support to the person’s weight. Therefore, prolapsed discs rarely occur. Additionally, the thorax has the heart, great vessels, lungs, which may be factors for referred thoracic back pain. Thoracic back pain is rampant among people of any age. This does not choose a certain person. It can affect anyone. Thoracic back pain is mostly stimulated by poor posture and heavy lifting. The latter can affect the alignment of the ribs and vertebrae. Other conditions that affect or carry out thoracic back pain are different from those that affect the lumbar spine. The most typical causes of thoracic back pain are ligamentous and muscular strains. This type of health dilemma can be diagnosed with x-rays and your doctor determines the necessary treatments. However, some home treatment remedies may abate thoracic back pain that resulted from a pulled muscle from lifting heavy objects. If you are dubious whether your thoracic back pain is caused by some injury, you may try at home putting on a cold or hot compress on the area. Alternating the two opposing temperature will help you reduce the swelling and inflammation, and it will relax the muscles for them to heal quickly and properly. Be sure to practice cautions in dealing with the heating pad so you will not acquire skin burns. And do not directly place the ice on your skin too. For a more effective result, you may take some over the counter medications like ibuprofen or aspirin to aid your home remedy treatment. In taking any medications or prescriptive drugs, always read the instruction label and follow the instructions very carefully. You better be careful than be sorry in the end. 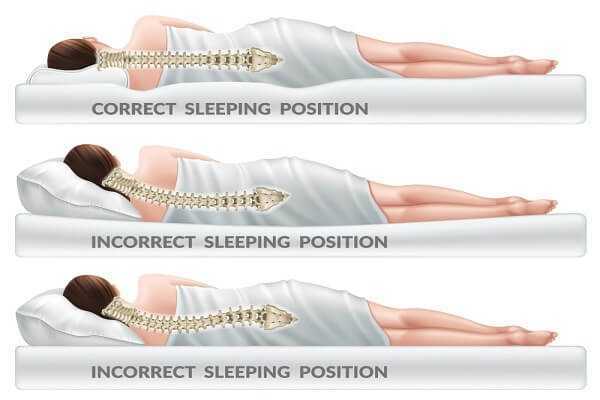 In the event of a thoracic back pain, it is also preferable to take some bed rests. But doctors do not suggest of overstaying in bed. A bed rest of one to two days is enough, but more than that is not proper anymore. The best way for you to deal back pains as you lie down is to lie flat on your back with your legs inclined with pillows. Or you may find lying on your sides more comforting. You may do so but put pillows in between your legs. Longer bed rest will have some unwanted effect too, so better get active as soon as you feel able again. Being active and always on the go is generally helpful in treating thoracic back pain. Once you feel your strength back, you can start on an exercise program to strengthen your muscles especially at the back and your abdominal area. Aside from exercise being always favorable to your health, it is one way to prevent more thoracic back pain in the coming future.